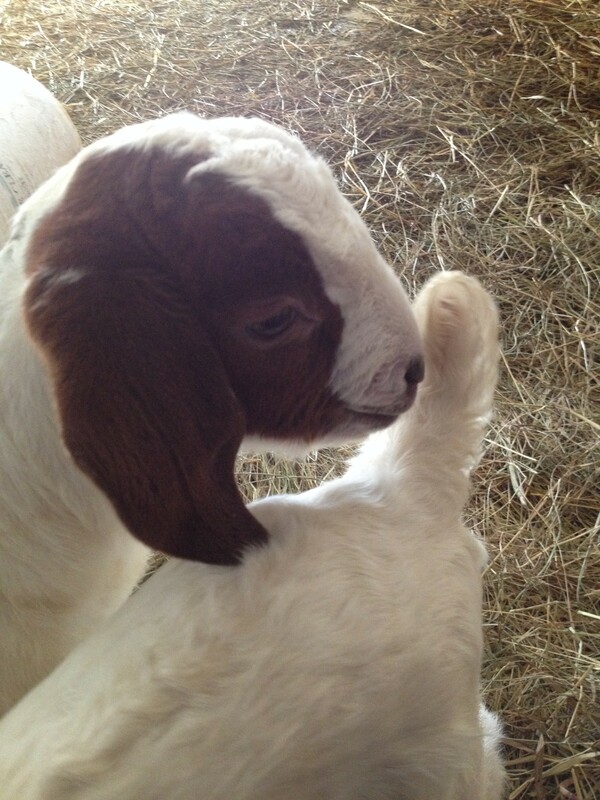 Gabby (I will add her to the herd as a future producer). and Wendy for helping with names! 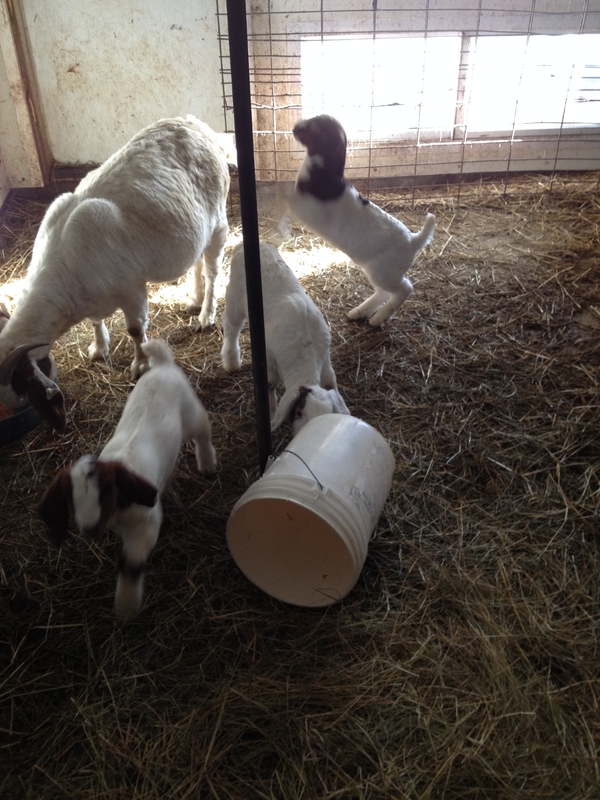 This entry was posted in Boer Goats, Country Living, Work/Career and tagged Boer Goat Kids, chores, country living. Bookmark the permalink. 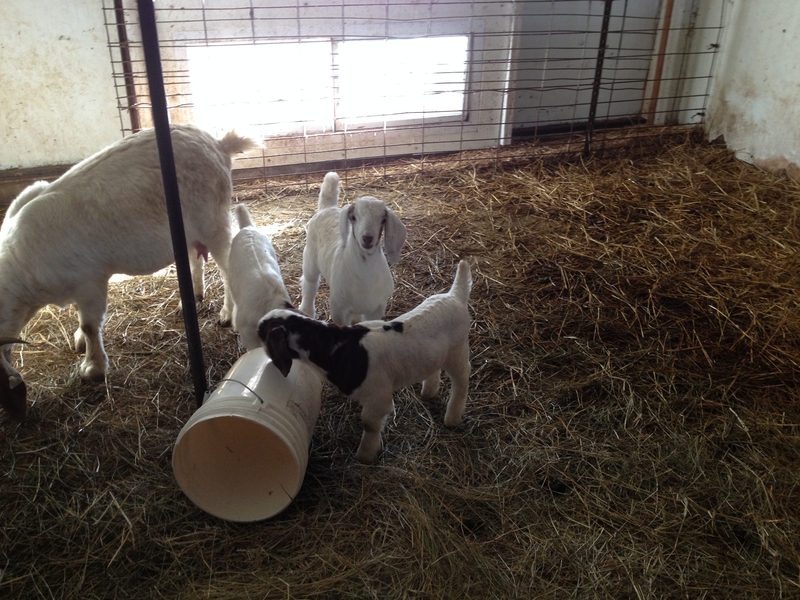 I love seeing the baby goats. So cute. Thanks for the shout-out. Hi Linda, I would love to sell them as 4-H projects … but our overall intention is to sell them as market animals at auction. There are some big seasonal auctions, which tend to fall in line with the Muslim holidays. I have not done a ton of research into it yet, though. They are just so cute I wish I could reach right in there and pet them!!! They would love that, too! They are so entertaining! Thank you for reading and commenting.